Inspired by the setting of Governors Island—once a seasonal Native American fishing camp, then a military base, now reclaimed as public parkland in the waters of New York City—Ensemble Connect presents a program juxtaposing the urban and rural; the natural and manmade; a nostalgia for an idyllic past and an uncertainty about a sustainable future. 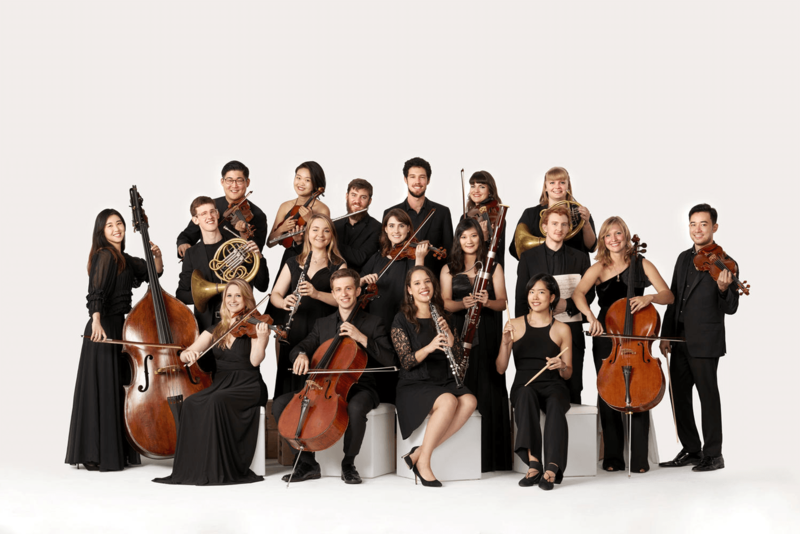 Ensemble Connect is made up of extraordinary professional classical musicians residing in the US who take part in a two-year fellowship program created in 2007 by Carnegie Hall, The Juilliard School, and the Weill Music Institute in partnership with the New York City Department of Education. The program prepares fellows for careers that combine musical excellence with teaching, community engagement, advocacy, entrepreneurship, and leadership by offering top-quality performance opportunities, intensive professional development, and partnerships throughout the fellowship with New York City public schools.